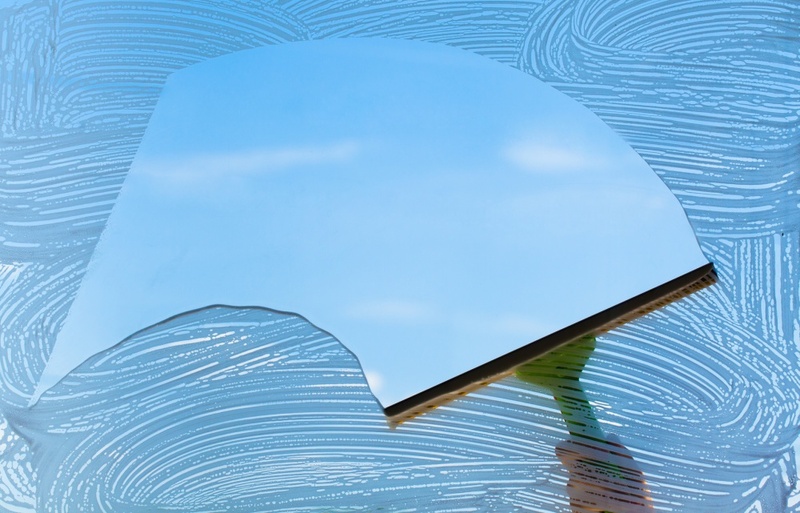 "I use Proper Window Cleaning services and have for more than 10 Years. They are resonable, on time, extremely efficient, beautiful work and very professional. 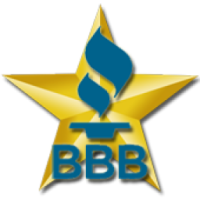 I appreciate great business with excellent customer service skills and this is A+. Thank you for giving me opportunity to express my appreciation"